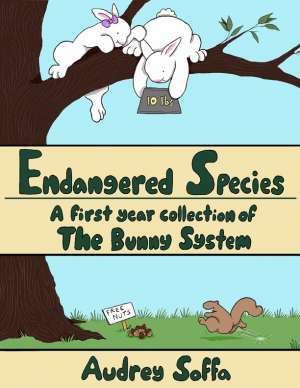 Welcome To The Bunny System Archives! Please hit the “first” arrow to navigate to the very beginning, or the sidebar to find a particular favorite comic or story line. If you’re new, though, I highly recommend going straight to the start. The first of many projects. More coming soon!